Are you looking for a Tent for your upcoming camping vacation in Uganda, Tarpaulin to cover your goods in transit or a Car parking shade for your luxury car? If you have any temporary shelter requirements in Uganda, Africa and you’re trying to look online for a solution, then kindly take time to review this Uganda Tent Guide so that you can make the right tent purchase choice the first time! Tents range in size from "bivouac" structures, just big enough for one person to sleep in, up to huge circus tents capable of seating thousands of people. Tents are used as habitation by nomads, recreational campers, and disaster victims. Tents are typically used as overhead shelter for festivals in Uganda including weddings ceremonies, Kwanjula , backyard parties corporate events including; Conferences, Seminars, Meetings, Team Building Events ,Business Dinners, Golf Events, Press Conferences, Networking Events, Incentive Travel, Opening Ceremonies, Product Launches, Theme Parties, VIP Events, Trade Fairs, Incentive Events, and Executive Retreats. As business traveler you will also need tents as excavation (construction) covers, and industrial shelters. 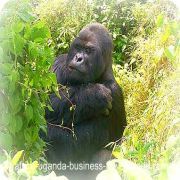 In this Africa Uganda Tent guide you will find information that will help you determine the most suitable tent for your business travel activities. We have included information about other useful business travel shelters like Tarpaulins and Car Parking Shelters to have your temporary shelter needs holistically addressed. 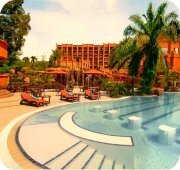 On this African tent guide we have also made provision for you to make an online order for any tent product you need. You can hire an already made product or purchase a tailor made temporary shelter solution. Dome tents have a very simple structure and are available in a wide variety of sizes ranging from light weight 2-person tents with limited headroom up to 6 or 9-person tents with headroom exceeding 180 cm (6 ft). These may be single wall, or single-wall with partial flysheet, or double wall. Depending on the pole arrangement, some models pitch outer-tent first, while others pitch inner-tent first. The former helps keep the inner tent dry, but the latter is easier to pitch. 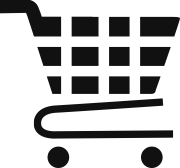 The basic dome has a rectangular floor and two poles which cross at the peak; each pole runs in a smooth curve from one bottom corner, up to the peak, and then down to the diagonally opposite bottom corner. There are usually special fittings at each corner which fit into sockets at the ends of each pole - pole tension keeps everything in shape. The poles can run on either the inside or outside of the tent fabric. When located on the interior, poles are held in place by a variety of means including hook and loop style straps, clips, and other fastening hardware. Poles that are located on the outside of the tent fabric are attached via fabric pole sleeves or plastic clips. Dome tents do not require guy ropes and pegs for structural integrity as they are considered free-standing, but must be pegged down in high winds. The basic dome design has been modified extensively, producing tents with three poles, tents with irregularly-shaped bases, and other unusual types. A common variation is to add a third pole between two adjacent corners; this is angled away from the tent and supports an extension of the flysheet, to give a porch/storage area. Dome tents are now some of the most popular tents on the market. 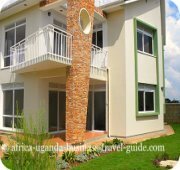 These days it is not just backpackers who are opting for the dome style but families are also choosing this style over the traditional cabin style option. The increase in the popularity of the dome tent is due to a number of factors. Firstly, they are lighter than cabin styles because of the light weight aluminum or fiber glass poles used. 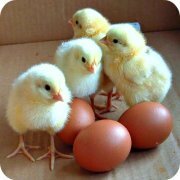 They pack down well and take up very little storage space which makes them easier to transport. Single or family Dome tents are relatively quick and easy to erect and strike. In terms of price, they are usually a lot cheaper than cabin models and they don’t require as much care to look after them. Some of the larger tents also give you the option to attach extra pods if you need more space or conversely remove pods if the extra room is not needed. One of the downsides of the dome is the fact that the living areas are not as spacious as a cabin styles due to their irregular curved walls. The wall tent, also referred to as a cabin tent, has an old history and legacy cause it provided shelter from the most severe elements for our early civilization pioneers, trappers, miners, and hunters. This tent has four perpendicular sides, usually larger and with more headroom than most pyramid-shaped tents. Cabin Style Tents are a great option if you enjoy camping and the outdoors but don’t want to miss out on a few home comforts. A cabin tent does take more time and effort to set up than a dome style tent, but once assembled it can be like a home away from home. 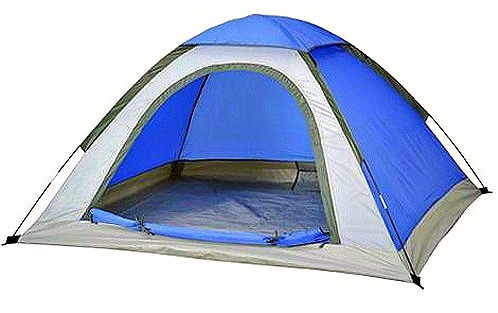 These types of tents are usually quite large and spacious so they’re ideal for families or larger groups. Some of the models can be more than 20 feet (6 meters) in length. The square design features high ceilings which makes it possible to stand up inside, instead of having to stoop. You will buy/hire this Wall Tent when you have to camp outside in severe weather conditions as a group. 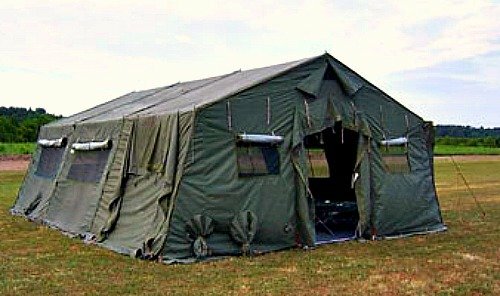 These tents are also very useful in Emergency settings and also used by military. The straight walls make the tent rooms a lot more spacious compared with those of a dome tent. The Cabin Tent can also offer you more privacy with built in dividers or doors allowing separate rooms for sleeping and living quarters etc. The extra space can also allow room for creature comforts such as chairs, tables, fridges, and cots. The materials used to make family sized cabin tents are generally a lot heavier and stronger than those used in backpacking and hiking tents. The poles are generally made from heavy steel and the fabric is usually a durable canvas, making them ideal for three-season and long stays. Because of their size, cabin tents are best suited for established camping grounds or base camps, where they can stay set up for several days. One of the downsides of the cabin style tent is it does take up a lot of storage space when not in use and its weight does make it quite difficult to transport or assemble on your own. Cabin tents are usually at the more expensive end of the price range, so it pays to shop around before you purchase. You should get ten or more years of camping pleasure from your purchase so sometimes it can be a good idea to go for a quality brand instead of one from the bargain basement. 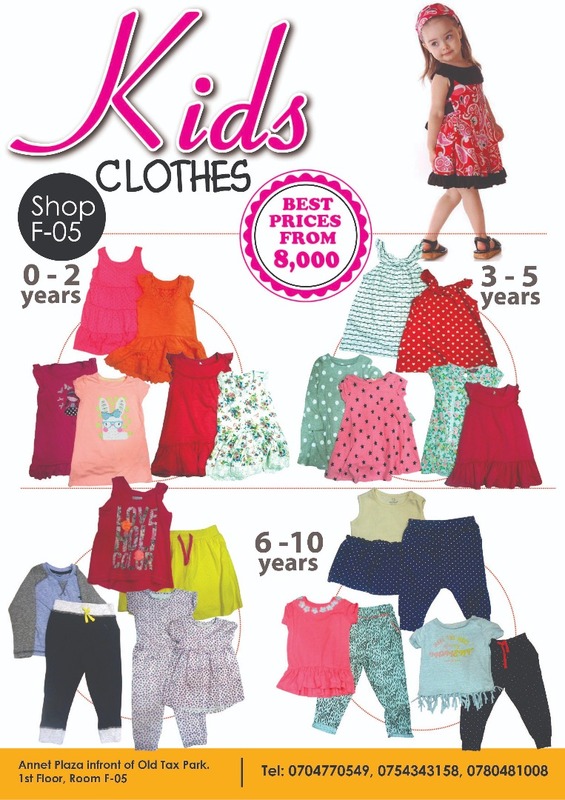 Another good tip is to visit a store where it is already set up on display, so you know what you are buying. 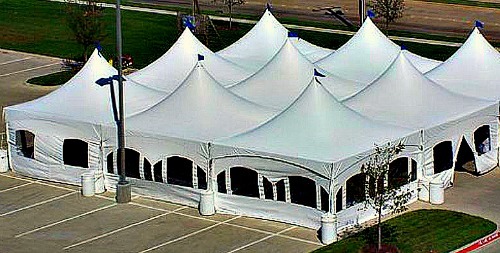 A marquee is a large tent used as a temporary building. They have long been used for circus or other performances, fairs, banquets, large weddings or, more recently corporate entertainment events. Traditionally made of canvas, modern "party tents" are more likely to use PE (polythene) or, for higher quality, PVC. A newer category of the Marquee/Party tents is the High Peak Frame Tents (known by several brand names like "frame & cable", "vista", "pinnacle", etc.). These tents have the advantage of the pole tents with the high top, ease of installation, cleaner look, and fewer parts. They also have the advantage of the Frame Tents as they do not have support pole(s) on the inside of the tent that touches the ground. The high top look is accomplished by using a "floating pole", which is a pole that sits on cables that run across the tent interior from the top of the sides. Most tent manufactures are now making these tents and they come in a variety of sizes and shapes that can be joined together to meet the needs of unique space requirements. In Uganda, these tents are very popular for outdoor events like Weddings, Corporate events, Political and Religious Rallies. 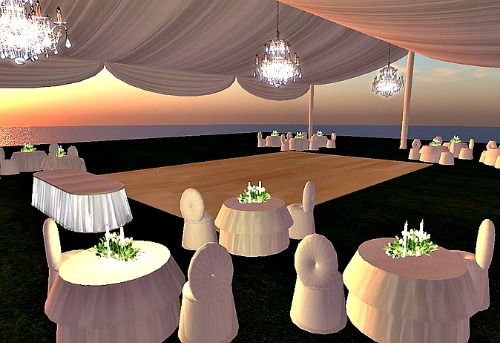 You can book these Party Marquee Tents Here. 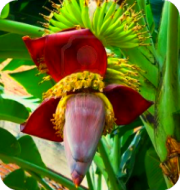 A tarpaulin, or tarp, (a.k.a Tundubaali in Luganda) is a large sheet of strong, flexible, water-resistant or waterproof material, often cloth such as canvas or polyester coated with urethane, or made of plastics such as polyethylene. 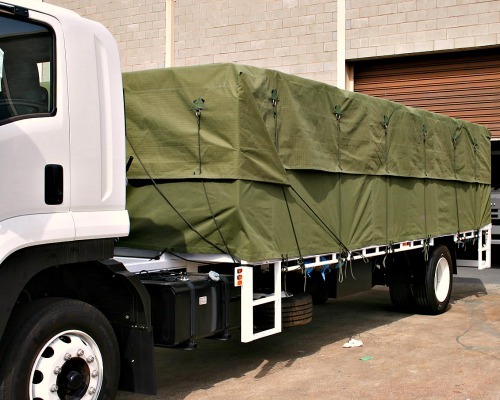 In some places such as Australia, and in military slang, a tarp may be known as a hootch. 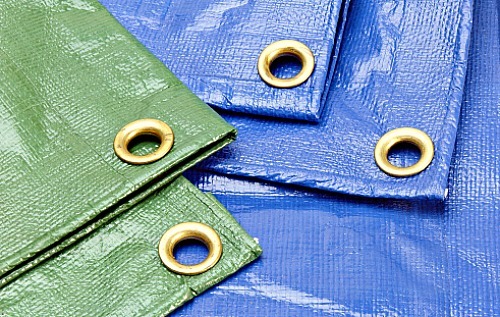 Tarpaulins often have reinforced grommets at the corners and along the sides to form attachment points for rope, allowing them to be tied down or suspended. 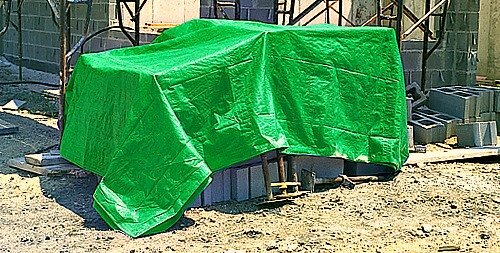 Tarpaulins have multiple uses, including as shelter from the elements, i.e., wind, rain, or sunlight, a ground sheet. Tarpaulin is also used on outdoor market stalls to provide some protection from the elements of nature. 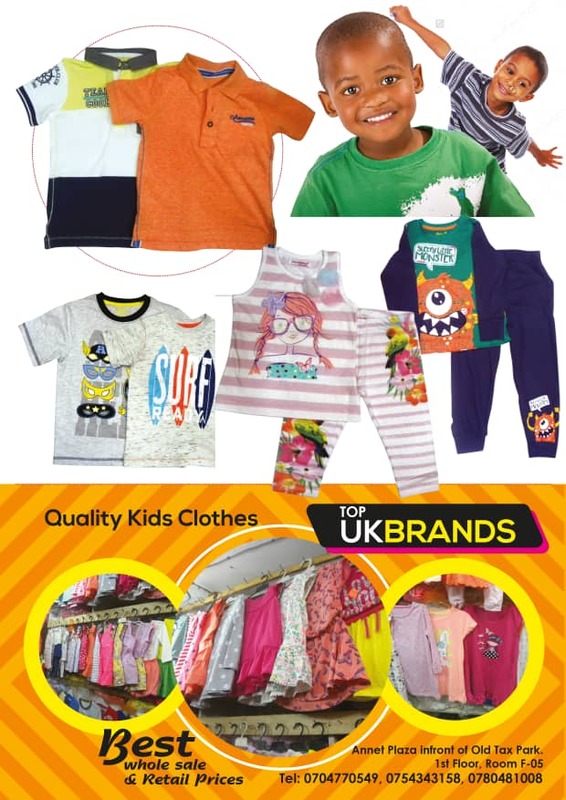 Tarpaulins are very useful in advertisement printing, most notably for billboards. The car park shed is another tent related product you could need as a business traveler to Africa. 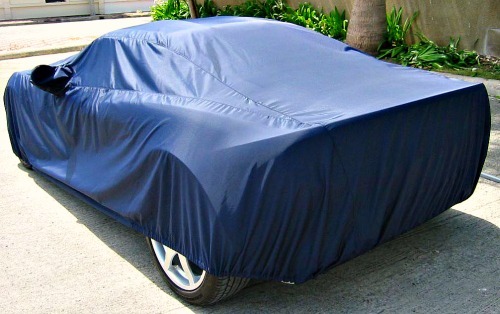 You will need a car park shed at your office or home save your car from the heat of the scorching tropical sun, you need this shed to protect your car and its contents from damage and to mitigate the severity of the heat inside the car. During a busy day, the last thing you want is to enter a hot car before you drive off to an afternoon business meeting in Uganda. 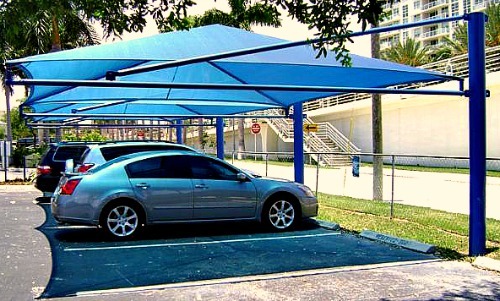 Car Parking shades are typically designed to offer maximum shade for your parking lot and car park with minimal physical obstruction.